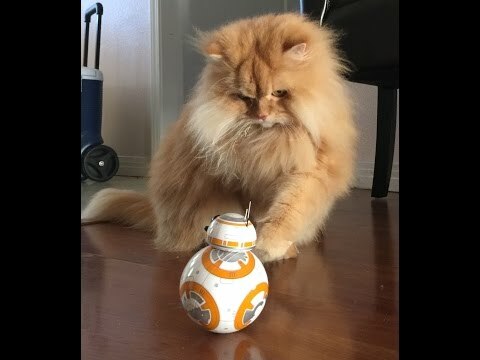 There are 10 cat videos tagged with droid. R2D2 the interactive astromech droid is back with some new tricks and look for a special Is Bubba really Darth Vader? 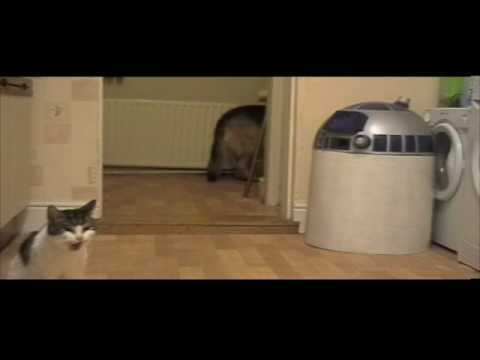 Another video of Tiggy the talking cat, this time she meets the droid R2D2 again and has another chat!